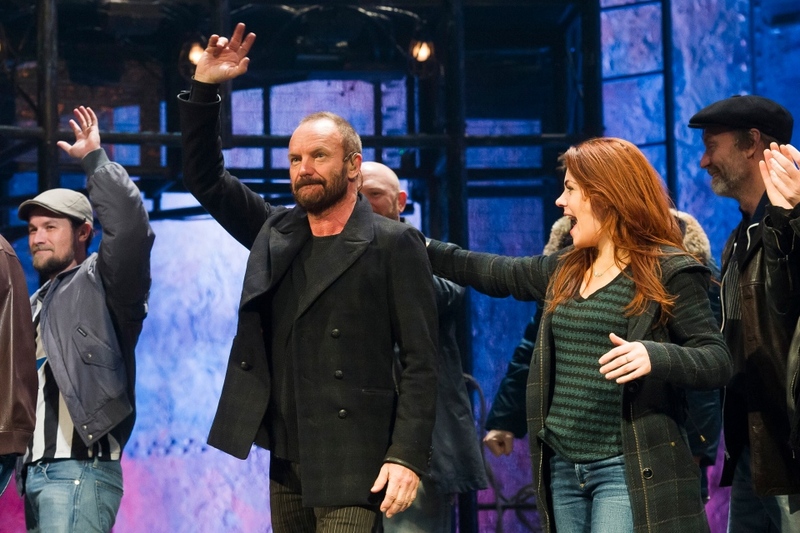 Sting said he felt compelled to write the musical ‘The Last Ship,’ a story about a community of shipbuilders in Newcastle upon Tyne, but he never intended to star in the production. The rock star, who just won his 17th Grammy Award on Sunday, is performing in the musical at the Princess of Wales Theatre in Toronto. ‘The Last Ship’ played for a limited time on Broadway, but it failed to catch on with audiences until Sting became part of the cast. “It was never my intention to be in this role at all. I just wanted to write it. But I think that it is an important story that I want people to hear, that will not only entertain people but will also inform them. 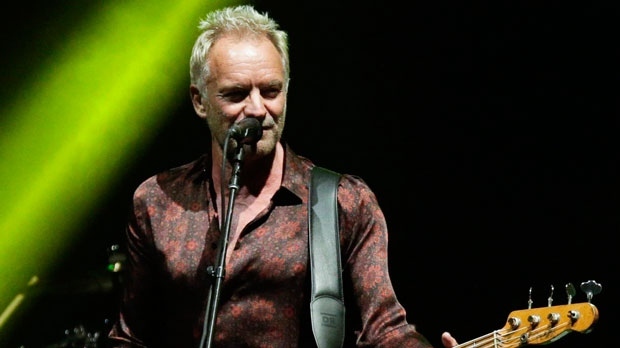 So, if I have to take the reins and stand on that stage and tell the story, I am very happy to do it,” Sting told CTV News Toronto in a sit-down interview. ‘The Last Ship’ is set in the county of Tyne and Wear in the United Kingdom, where Sting grew up. The musical tells the story of a young man who returns home after seventeen years at sea to find the local shipyard is closing. “This story is a universal one about the demise of a community through the industry being taken away,” Sting said. In a news release issued Monday, it was announced that the cast of the musical will also be travelling to Oshawa to perform “in solidarity with the GM workers” at the Tribute Communities Centre on Thursday. 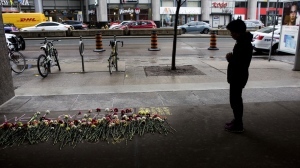 “This new musical tells a similar story to what is threatening to happen in Oshawa, with the potential demise of the GM plants that employ thousands of people,” Mirvish said in the release. In addition to showcasing some of Sting’s most well-known songs, ‘The Last Ship’ also features original music and lyrics by the artist. According to Sting, the most difficult part of the journey has been the acting. ‘The Last Ship’ opened at the Princess of Wales Theatre in Toronto on Feb. 9 and will run until March 24.